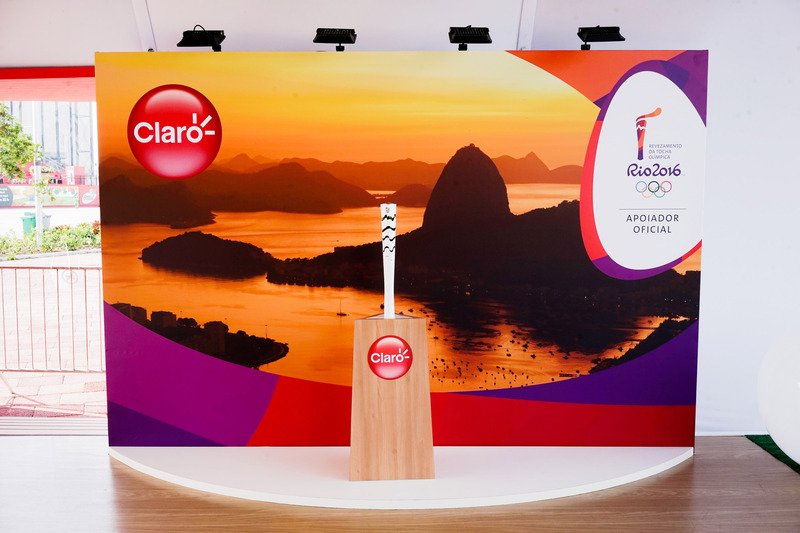 Claro, Net and Embratel together in the most connected Olympics of all times. 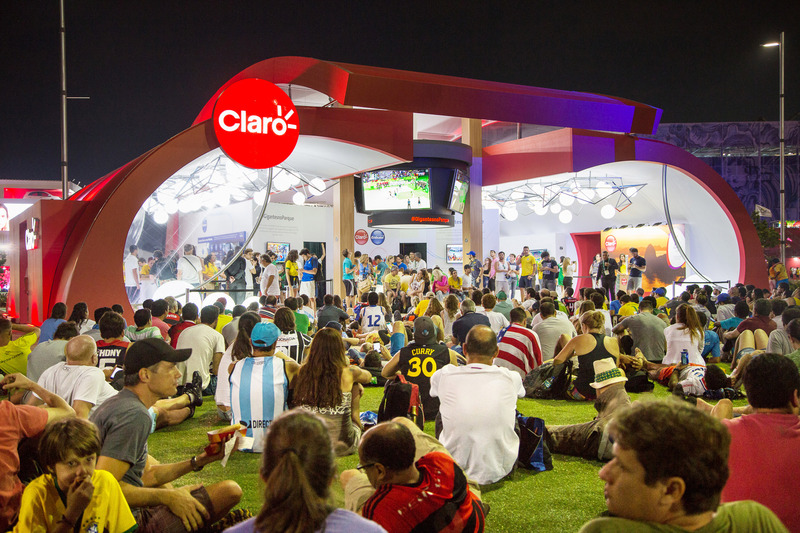 #GigantesnoParque trend in social media. 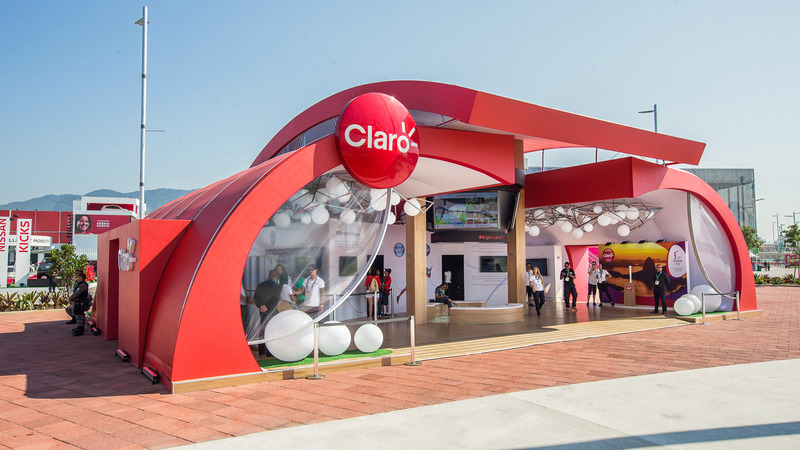 Claro House brought together the large companies Claro, Net and Embratel in one single space, in the Olympic Park of Barra. 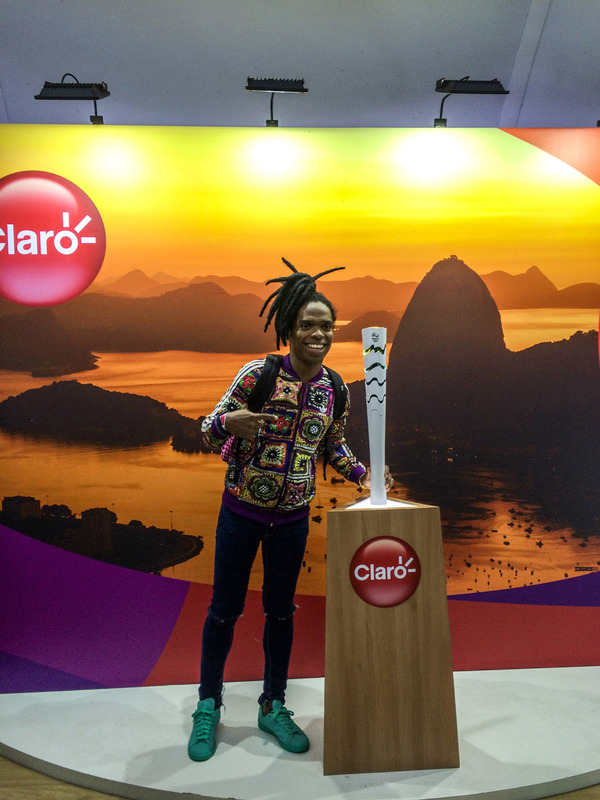 In addition to having exclusive use of the sculpture of the Olympic brand, the Casa promoted several activations and transmitted live the main competitions. 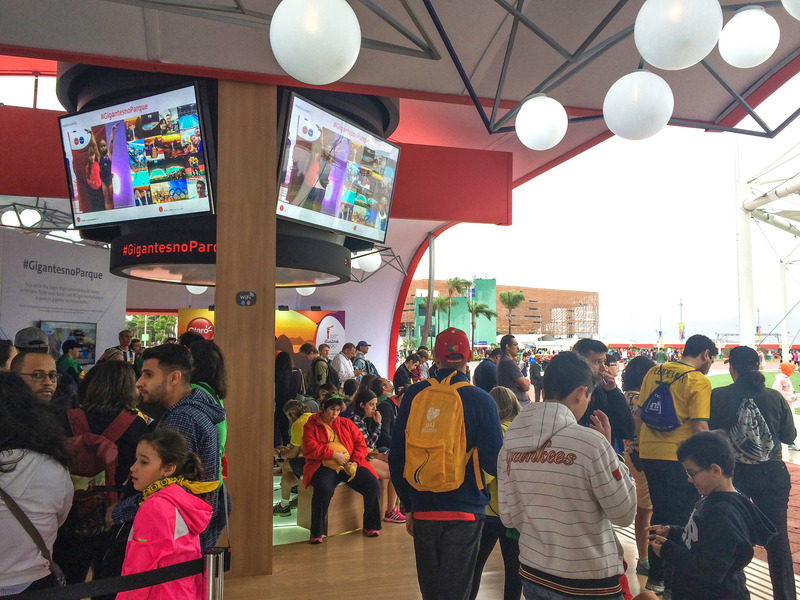 The public crowded the space, cheered and shared everything with the hashtag #GigantesnoParque. 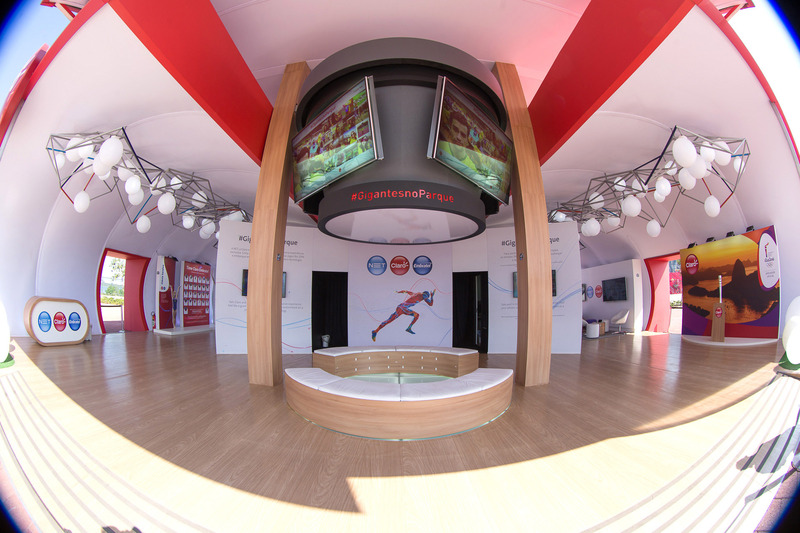 With the use of Augmented Reality, we created an immersive experience with the sculpture of the Games brand. 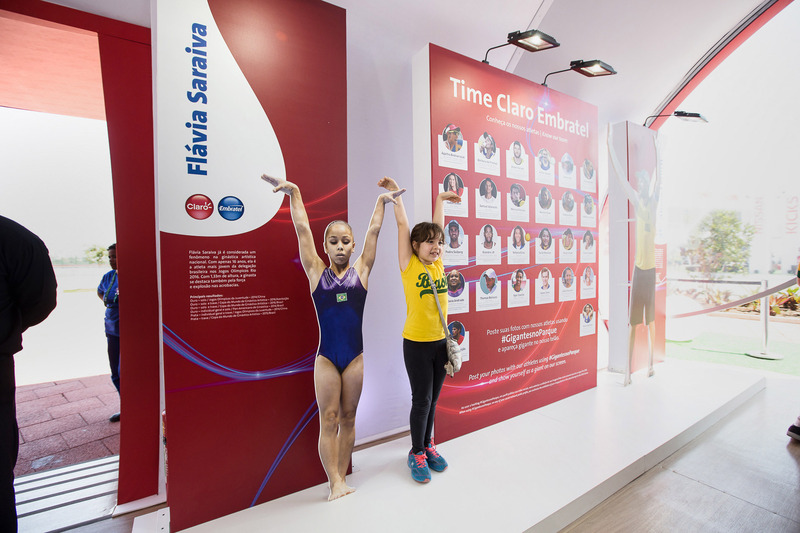 In the action, visitors positioned themselves within the brand to take a virtual tour in the competition arenas and see themselves projected on them. 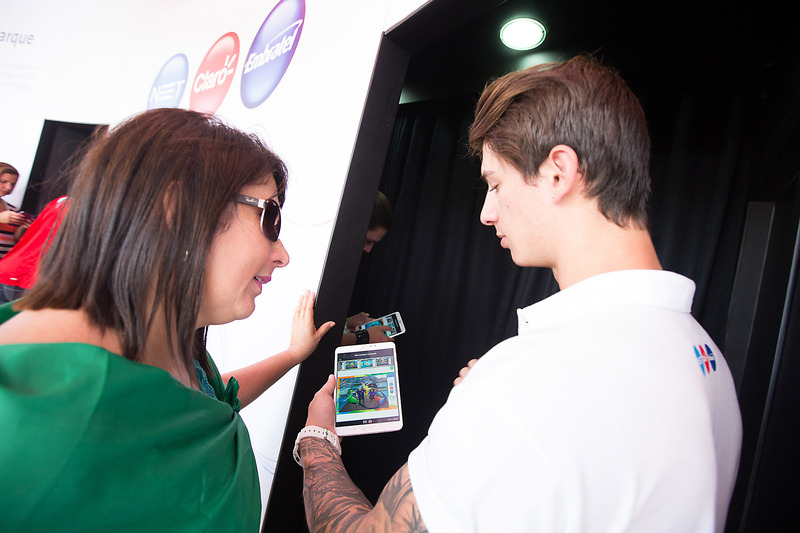 At the end of the experience, they received a printed photo and an animated gif by email. 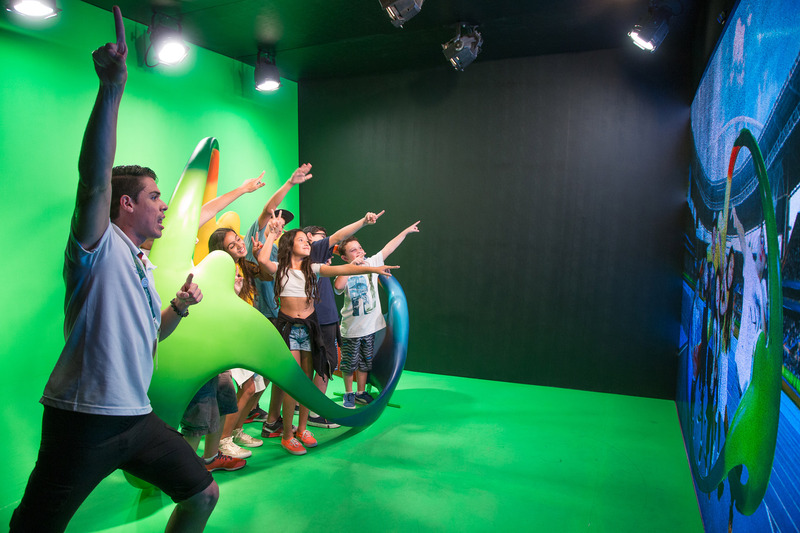 Taking advantage of the motto “You do it now”, we encourage the public to share, in real time, photos and videos with the hashtag #GigantesnoParque in social media. 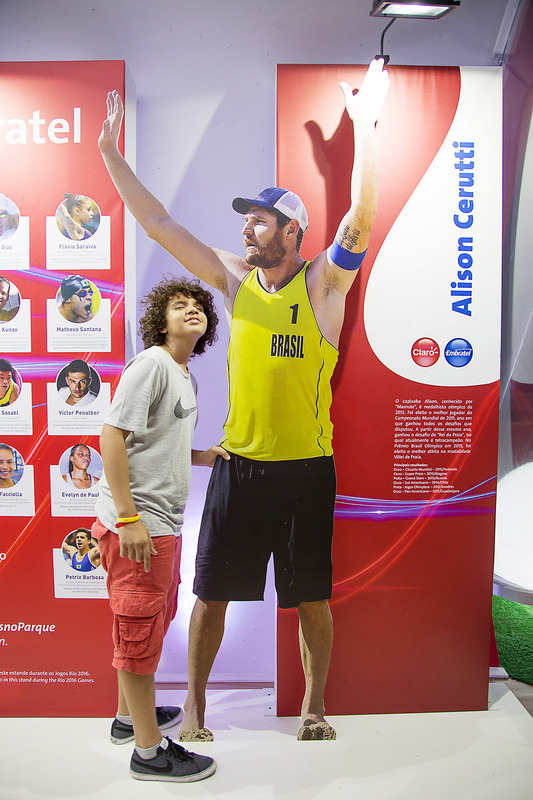 The content produced by the fans gained prominence in the central screens of the House.